Organizing a full-fledged business conference is expensive business. Over the last couple of years, the average cost for planning corporate events has witnessed a 4X increase. Practically every month, there are high-profile events scheduled in different parts of the world - and not surprisingly, many of these events are poorly attended, causing big losses to the organizers. Low awareness about the details is one of the chief causes behind the failure of otherwise promising events (tech and others). It's high time event planners moved on from traditional, paper-based event publicity campaigns - and started using the digital platform/mobile space to promote their events. That's precisely where Eventify comes into the picture. What Is Eventify All About? Everyone wants to make their events viral, but only a small fraction of organizers actually manage to do so. With close to 60% event and conference attendees using mobile event apps, I believe that these applications hold the key for expanding the reach of any event. 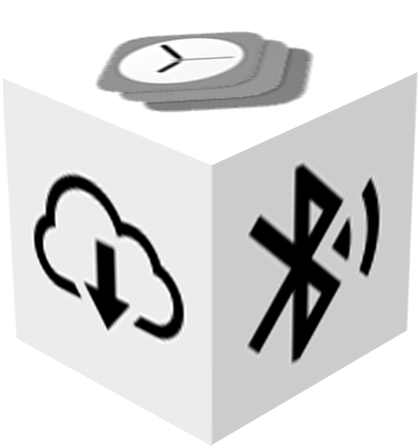 Eventify is a tool that lets planners make such apps easily. Paperless event promotion and management is the core feature of the Eventify platform. It has fully customizable features, and can be used to publicize practically any type of events. 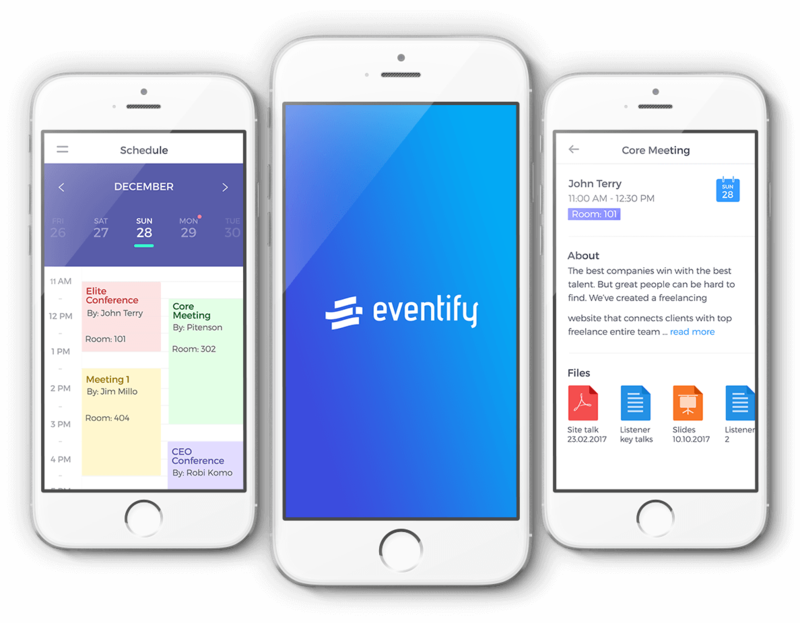 Being from the software domain myself, I feel that Eventify is particularly suited for promoting tech or business events. The need to make Eventify available to as many targeted users as possible around the world was taken into account, while finalizing its platform compatibility. At present, the app-building tool is available on both the iOS (iOS 8 and above) and the Android (4.1 and above) platforms, as well as on the web. What Events Can Be Listed On Eventify? Practically everything. Scalability is a big feature of the Eventify platform - enabling it to provide optimal app solutions for large-scale conferences and trade shows, as well as more compact private meetings and panel discussions. From the very outset, we wanted to build a platform that could create event apps of all types. That’s what Eventify has turned out to be.view that the registration/sign in feature needed to be as uncomplicated as possible. A couple of discussions later, we opted to add a social login option (via Facebook) in addition to the regular email registration/sign in feature. Biz shows, workshops, conferences, live demonstrations, product launch events, meetings...everything can be promoted through Eventify. For each event, a multi-featured mobile app can be created...and the app, in turn, will ensure maximum visibility for the concerned event. I call it Event Promotion 2.0! Can Anyone Create Mobile Event Apps On Eventify? App development is a specialized skill. Eventify breaks this barrier, by being universally usable...by coders and non-coders alike. In any case, professional event organizers are not likely to be expert programmers as well. 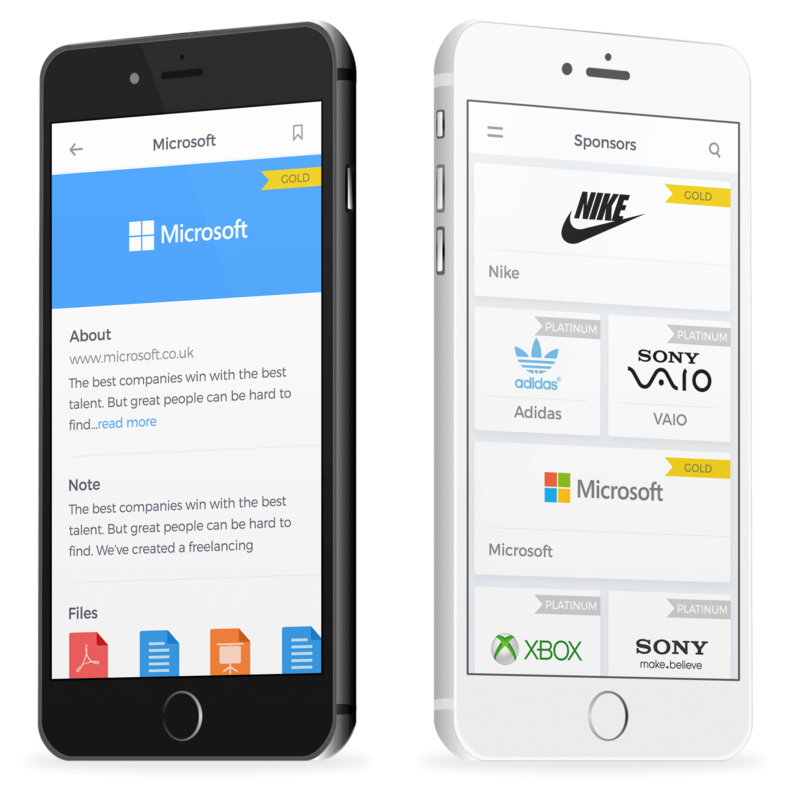 The platform has convenient drag-and-drop features, allowing users to build their event apps without any hassles whatsoever. Adopting a user-centric approach has worked like a charm in most of our 1000-odd apps - and in Eventify too, the same methodology has been followed. The onboarding process, for example is quick and simple - involving registration via OTP (one-time password) verification. Following the registration, a user can directly proceed to creating events on Eventify. What Information Can Be Added To The Event Apps? For attending a high-profile conference, a person has to shell out something in the region of $1000 (at times, more!). Unless (s)he has access to all the relevant information about the event, (s)he will be unlikely (and understandably so) to spend that sort of money. Eventify breaches that potential information gap - by making every type of event-related information available to interested visitors. This makes the task of ‘convincing’ a person about the value of an event that much easier. 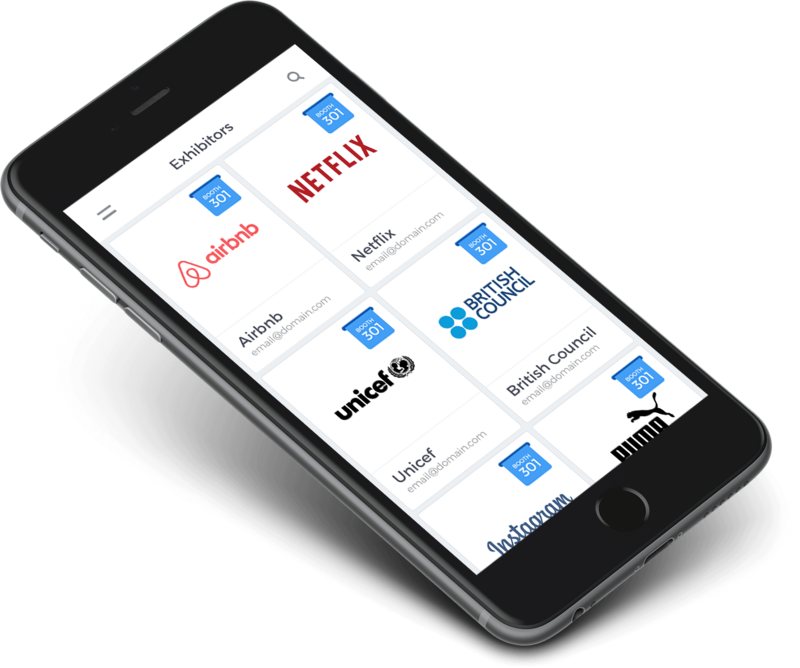 Event schedules, speaker details, exhibitor information, sponsor data, maps...you name it, and it is right there on Eventify. The platform focuses on delivering exhaustive, real-time information to people...so that they can take informed decisions about whether or not to buy tickets to a particular event. The minimum and maximum duration of events listed on the Eventify platform are one day and seven days. The actual date(s) of the event has to be at least a month away from the date when it is registered on the event app building tool. Organizers can make new listings as ‘public events’ or ‘private events’. I believe that Eventify is a great tool...but new, first-time users would probably like to take a tour first, before signing up or logging in. For this, Hussain and I decided to keep certain features of the platform accessible without login, in view-only mode. All downloads, of course, require users to login first. On tapping the name of a speaker, his/her session details can be viewed. In addition, a short speaker bio is also displayed - along with links to that person’s social media profiles. In essence, Eventify allows visitors to have thorough information about the speakers who will be present at the event they are planning to attend. Convenient indeed. One of the first things that people check while browsing through conference details is the names of the speakers who will host sessions. As such, we made sure that such information would be added from the admin panel of Eventify, and would be viewable to attendees (in list-view and grid-view). Conference ‘tracks’ and ‘sessions’ (under ‘tracks’) can also be seamlessly added. And that’s not all there is, when it comes to accessing exhibitor information on Eventify. Downloadable material (if any) might be present - and visitors can download/share the same after logging into the app. There is a positive correlation between the quality of peer-to-peer networking opportunities at an event, and the attendance figures over there. To enhance the attractions of events listed on it, Eventify offers excellent networking features...so that individuals can make the most out of attending an event. Finding an event venue is not necessarily the easiest task in the world, particularly in a foreign city. Eventify helps in this regard, by providing detailed location maps - showing the location of an attendee and the exact location of the venue. Navigation is supported with Apple Maps or Google Maps, depending on the version being used. Apart from the location maps, viewers can also check out interactive floor plan maps on apps created with Eventify. These maps are generated from the backend, and displays all the exhibitors and sponsors at an event in their respective booths. Incidentally, there are three sponsorship categories here - ‘Gold Sponsor’, ‘Silver Sponsor’ and ‘Platinum Sponsor’. If an event app offers networking, it simply must have real-time chat functionality...at least that’s what I feel. 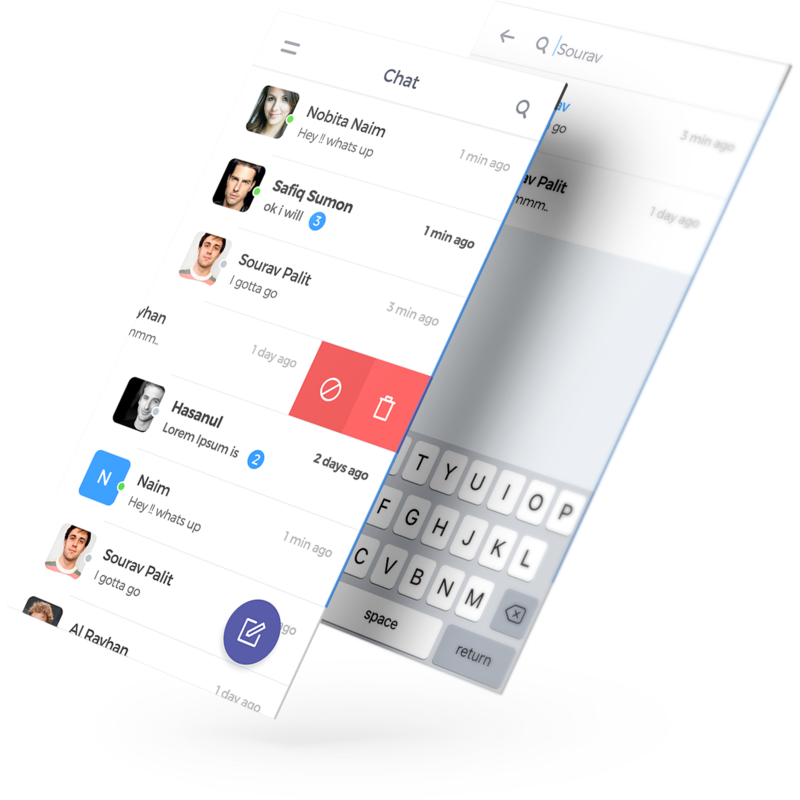 When I conveyed this idea to Hussain and his team, they readily agreed...and proceeded to include secure, high-quality chat features in Eventify. Both direct calling as well as direct messaging is possible from the chat section. App-users, as and when required, can also visit websites from here. Apart from text chats, images, location details, and media files (audio/video files) can also be sent and received. In the chat inbox, a special QR code scanning feature has been provided - where users can also search by tags. Yet another high point of this breakthrough digital app-building platform is its efficient notifications management system. All notification permissions are managed from the backend - and users have the option to broadcast messages (all recipients are immediately notified). Does The Platform Have Easy Searchability? There are loads of information stored on Eventify, at any point in time. Browsing for a particular piece of data can be a tedious and frustrating process. To save users from that trouble, we have included robust search features in the tool. There are two types of searches in the platform - ‘local search’ and ‘global search’. Users can also access social news and feeds from the Eventify tool. The profile screen of users typically has a short bio, and an image - which is generally taken from the person’s Facebook or Twitter profiles. The profile snap can also be picked from the gallery. The bio can be edited or removed easily too. Users can be interested in a wide range of things. On Eventify, they can showcase these easily, by adding tags to their respective profiles. New interests appear as suggestions, and a tag can be used only once. Customization is the name of the game, as far as the Eventify digital app platform is concerned. Users can toggle between side bar and tab bar, select the theme color of their profiles, play around with the color of the app icon, change the background color and even choose the navigation color according to their preferences. The choices have to be made from a pool of 6 colors, with the help of a ‘color picker’. When it comes to app-usage, little things matter much. I had planned to give users full control of how they would like to use Eventify...and the personalization options were thought out and implemented accordingly. Apart from choosing colors, individuals can also select the font contrast and font color. A platform well and truly for the users! New features are constantly being added to the Eventify platform, in a bid to enhance its functionalities and potential benefits to event organizers. After several rounds of deliberation, the event ticketing feature was included (with barcode scanning). Right from spreading the word about events and providing detailed information about them, to helping people attend events (through ticketing and navigation help) - this platform does it all. Eventify is presently in the final testing phase, and will be launched within the next quarter. This is one platform that can help event planners add the much-needed ‘digital app edge’ to their promotional endeavors - and at Teks, we are extremely confident about its success.